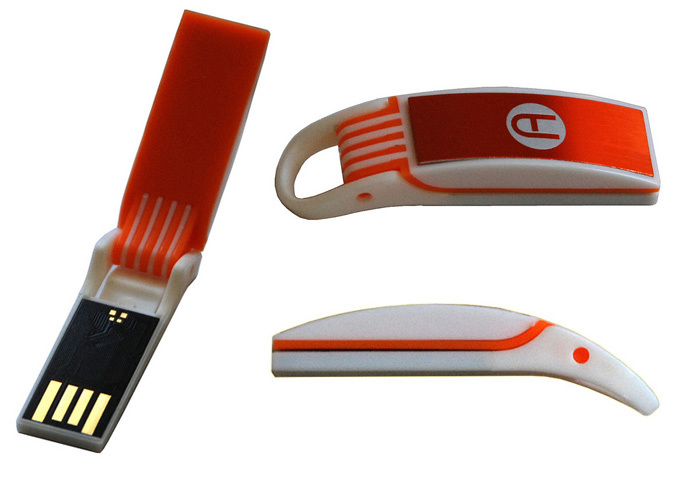 Active Media Products releases a new slim pivot style USB drive in fire-orange and white racing colors, which is available in 4GB and 8GB versions. 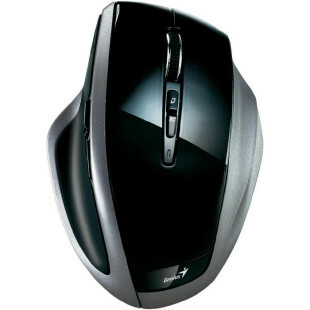 The Flip USB 2.0 drive measures 46 x 13 x 8 mm and feature a pivoting lid which protects the connector when is not in use. It is designed to fit easily on a keychain or in a pocket or clipped to a backpack, feature hot plug-and-play and comes with a keychain. The 4GB version will cost ypu $11.95, while the 8GB model is available for $19.95.